We're getting ready for Art Night! The date has slightly changed and is now Wednesday, April 3rd from 5:30-7:30pm. 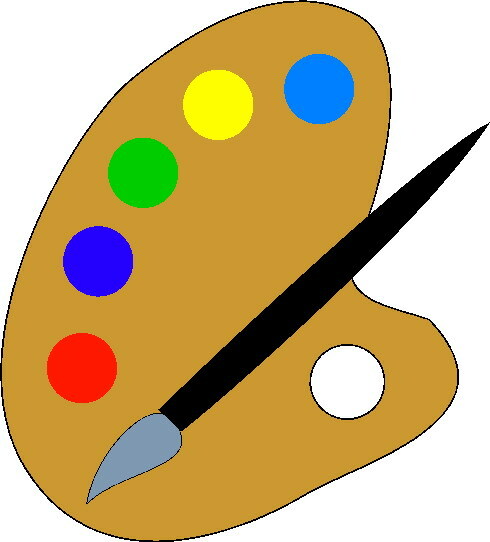 We're looking for helpers to assist with mounting and prepping student artwork before the Meadowbrook hallways are transformed into a student art gallery. All supplies will be provided; we just need extra hands to volunteer. Feel free to bring your child(ren) along too. They can help with prep work and/or draw while we get ready for this exciting night at school. Click here to see volunteer sign ups.